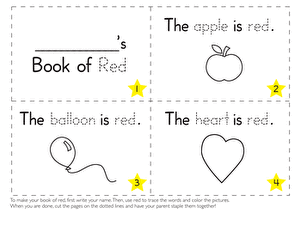 A simple coloring page can do a lot. 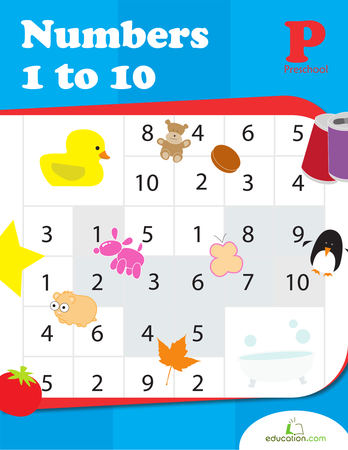 Help your preschooler learn the alphabet and practise letter sounds all while having fun. 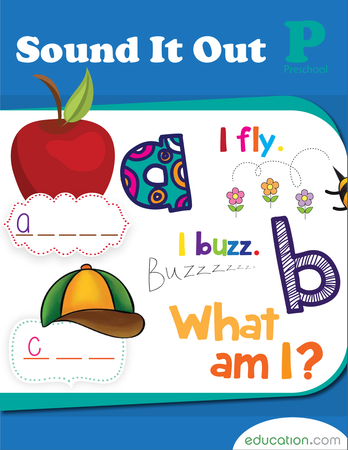 On this O-mazing printable he can practise his memory by identifying animals, or build his vocab by learning new words as he colors.